We hope everyone is enjoying their Thanksgiving with loved ones and good food. But, we also know that today (and previous to today) that people want to get a head start on their holiday shopping and are looking for the best deals, and we didn’t want to disappoint! Starting today through Monday, December 1st, DreamProducts.com is having an amazing Black Friday + Cyber Monday Super Sale event with tiered savings up to 20% – that means the more you shop, the more you save! 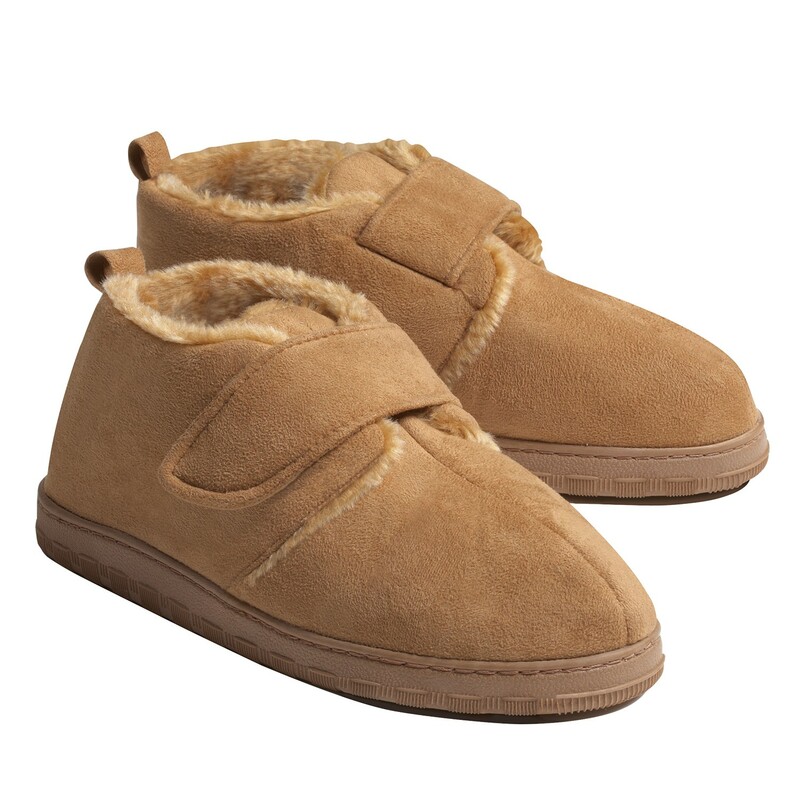 So, feel free to shop at your leisure today and this weekend at DreamProducts.com. No coupon code required! Just shop and save! We just wanted to take this moment and wish everyone a Happy Thanksgiving. We have a lot to be thankful for this year, especially our wonderful customers, fans, and followers. It is with your support that we strive for excellence in customer service, products, and pricing. We could not be more grateful for the continued loyalty we receive, and for this we give thanks and wish you and your loved ones a very warm and wonderful Thanksgiving. 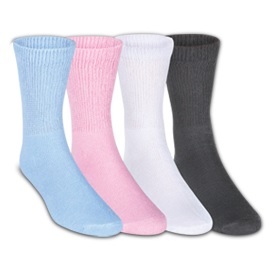 Visit us anytime at DreamProducts.com. Thank You BOGO Weekend Sale on DreamProducts.com! #TGIF and Happy Weekend! We couldn’t end this week without letting you know about our Thank You BOGO Weekend Sale starting today! Enjoy! As a direct mail and catalog company, we’ve searched the world over for Unique Items At Affordable Prices for over 3 decades for our customers. After opening up shop online just a few years ago, we’ve been able to offer even more savings as we continue to expand these awesome deals online, and additionally through emails and social media. Follow our blog for insights, reviews, and news on our products & more. Be the first to know about special offers, such as website sales. Bonus Reason: Sign up for emails at DreamProducts.com and receive 10% off your first order, as well as special web discounts and promotions you can’t get anywhere else. We are so delighted to have you connect with us, that we’d like to extend this amazing deal to you: 15% off your next merchandise order of $25 or more! 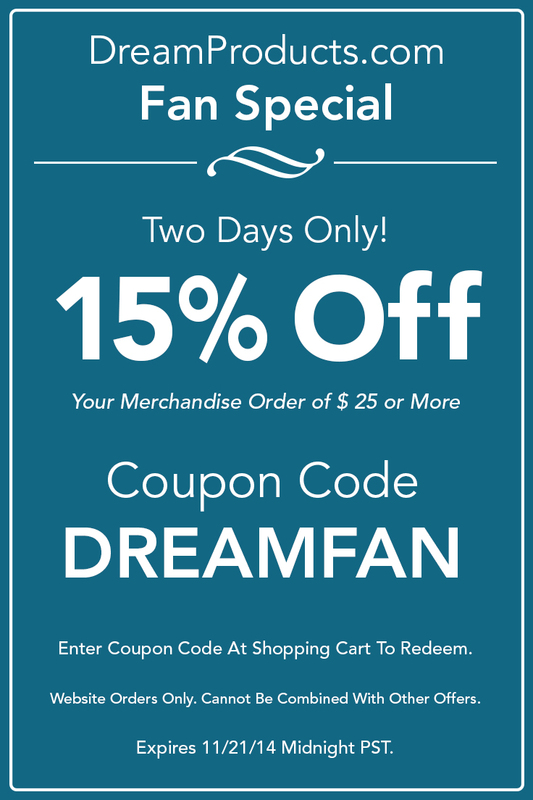 Just use the coupon code: DREAMFAN in your shopping cart at DreamProducts.com. So, feel free to tell your friends and share this offer! Thank you for being a fan! Get Ready For Thanksgiving Sale On DreamProducts.com! Thanksgiving is almost here! In less than 2 weeks, we give thanks and share a wonderful day (and food!) with our loved ones. There’s a lot of prep that can go into hosting or even attending Thanksgiving gatherings. Do you have everything you need? Not to worry, we have you covered! Shop for your Thanksgiving items on DreamProducts.com for this very special offer! 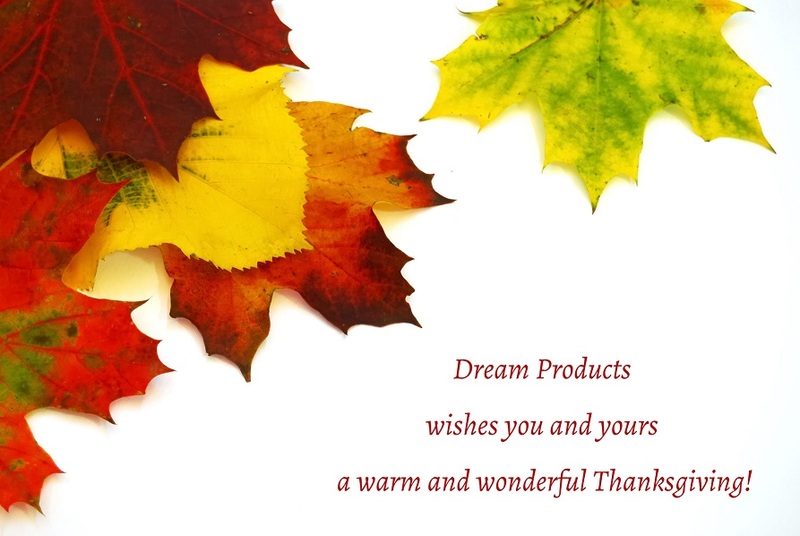 ~ Thank you from the Dream Products family. Our family loves ice cream desserts. What can I say? All flavors of ice cream, creamy gooey toppings, sprinkles, nuts, cookie crumbles, candy pieces, whipped cream, and of course a cherry on top! I can’t forget to add a homemade brownie on the bottom of the bowl. It’s become such a popular dessert to our family and friends that an “ice cream sundae buffet” is expected when we entertain. We are very particular with what goes into our ice cream sundae buffet. We set up our counter with serving bowls with all the toppings lined up in a row. A couple challenges include keeping the ice cream cold and the hot fudge warm. The ice cream half gallon containers sit in a bucket of ice to stay frozen. It’s been working pretty well. But the hot fudge, once heated up in the microwave, would sit in a bowl and get clumpy and cold. That’s until I found a fabulous solution. Last week when I was browsing DreamProducts.com, I noticed a Mini Crock Pot. I liked its size with its 2.6 cups capacity, and thought perhaps it could work. Over the weekend I used the Mini Crock Pot to heat up the hot fudge and was so pleased with the results. Alas, we found our answer! I’m happy to say that this handy, easy to use and easy to clean mini stoneware crock pot has proven to be the greatest little device and solved what used to be a problem for me while serving our ice cream sundaes. Next, I plan to use the Mini Crock Pot to make chocolate dipped strawberries and bananas. The possibilities of chocolate dipped foods are endless. What would you use the Mini Crock Pot for? 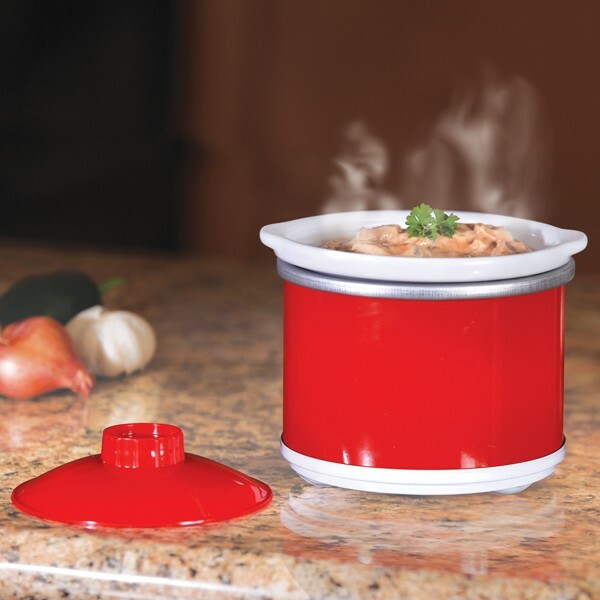 To get your own Mini Crock Pot visit DreamProducts.com. Dream Products Is Now On Facebook! We are happy to announce our new Facebook page! Please like us on Facebook to keep up to date with specials, news, and more! Also, check us out on Google+ and Pinterest! Thank you for being a fan!